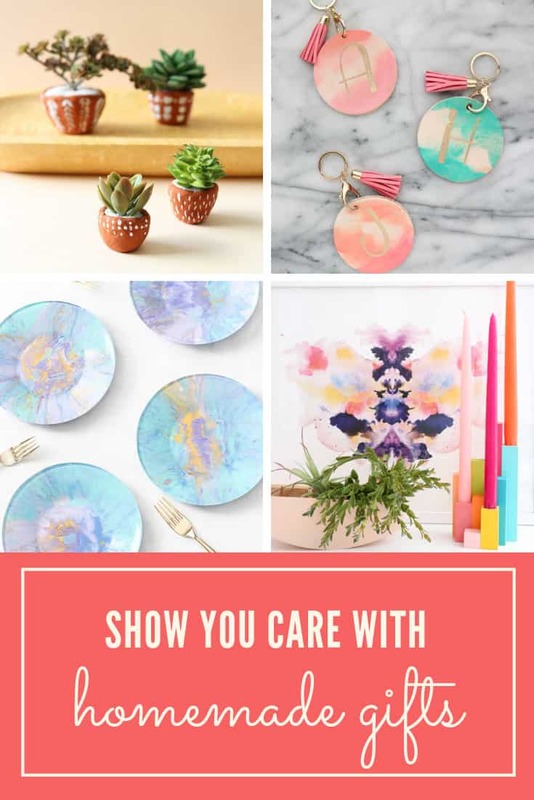 When it comes to your BFF only the best will do which is why these creative DIY gifts for friends are the perfect way to show you care! 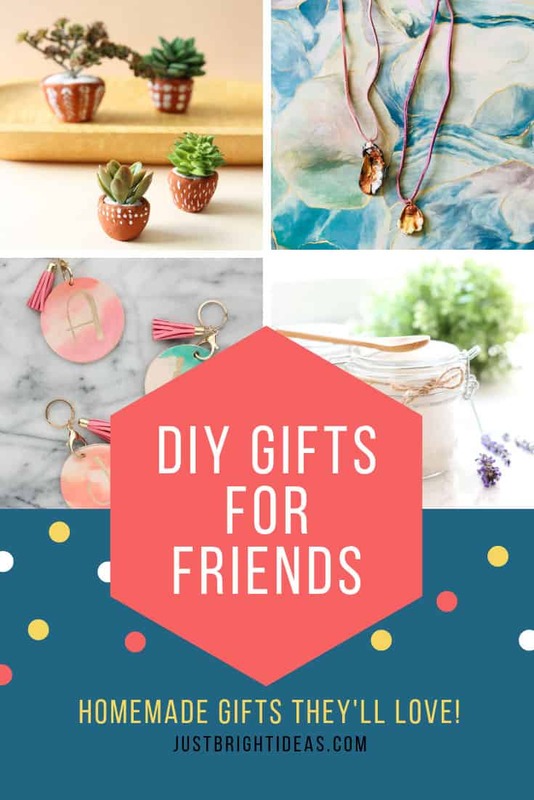 Thinking up gift ideas for friends is so tricky because you want the present to be just right so they know how important you are to them. 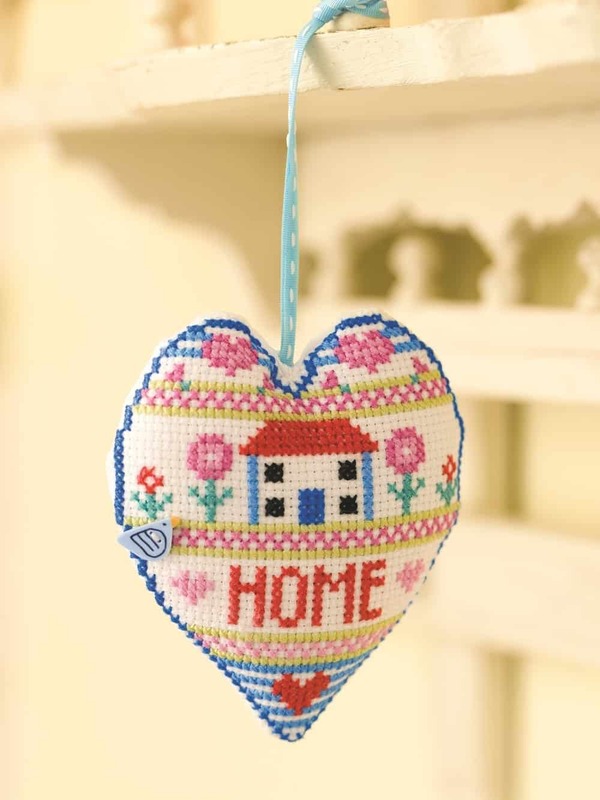 And we think the best kind of gift is the one you make yourself, because it comes from the heart. 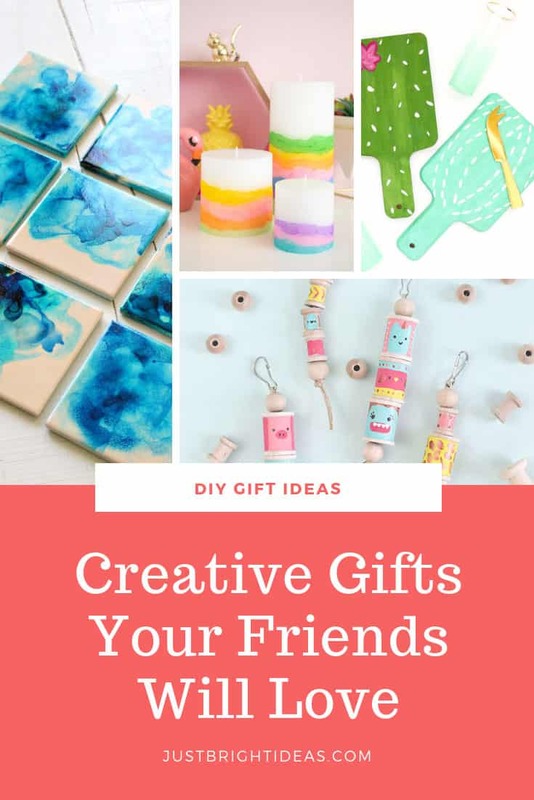 Which is why today we’ve rounded up a selection of GORGEOUS and creative DIY gift ideas for friends that are perfect for any occasion. 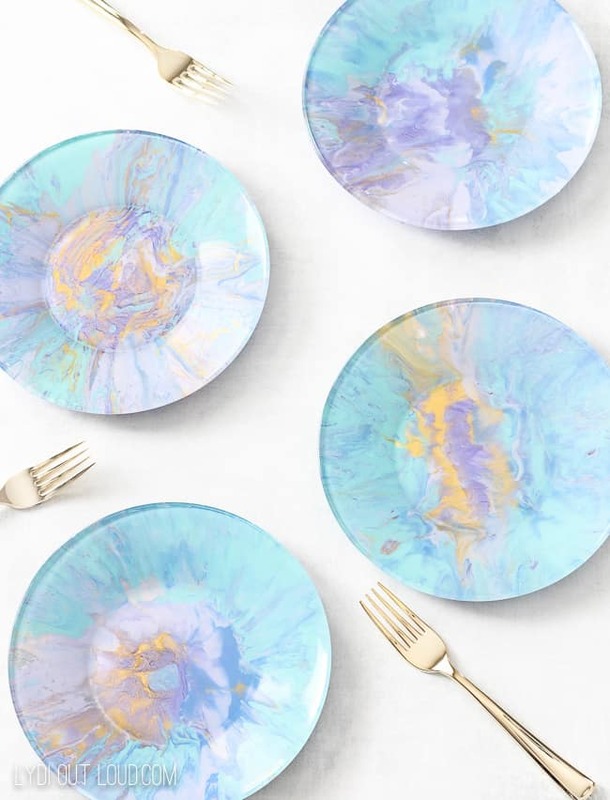 Whether you’re celebrating her birthday, Christmas, moving into her new pad or just because you think she needs some TLC you’re sure to find something here! 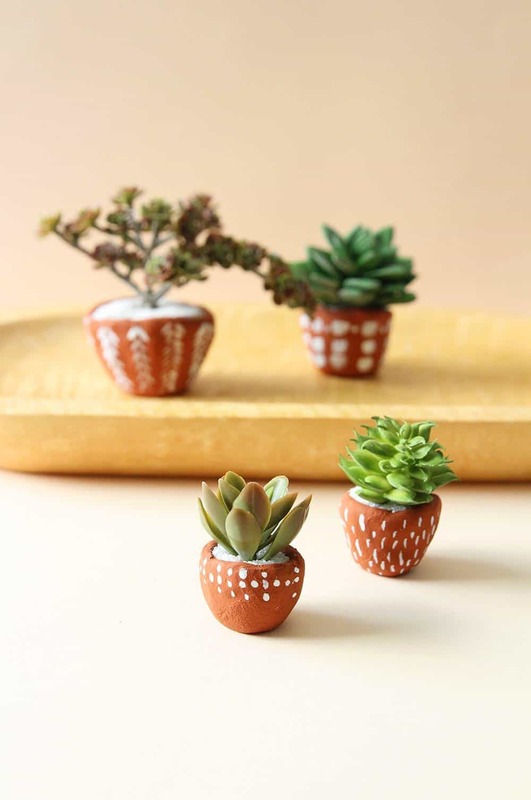 These terracotta pinch pots are super easy to make and the perfect gift for a friend who loves succulents! 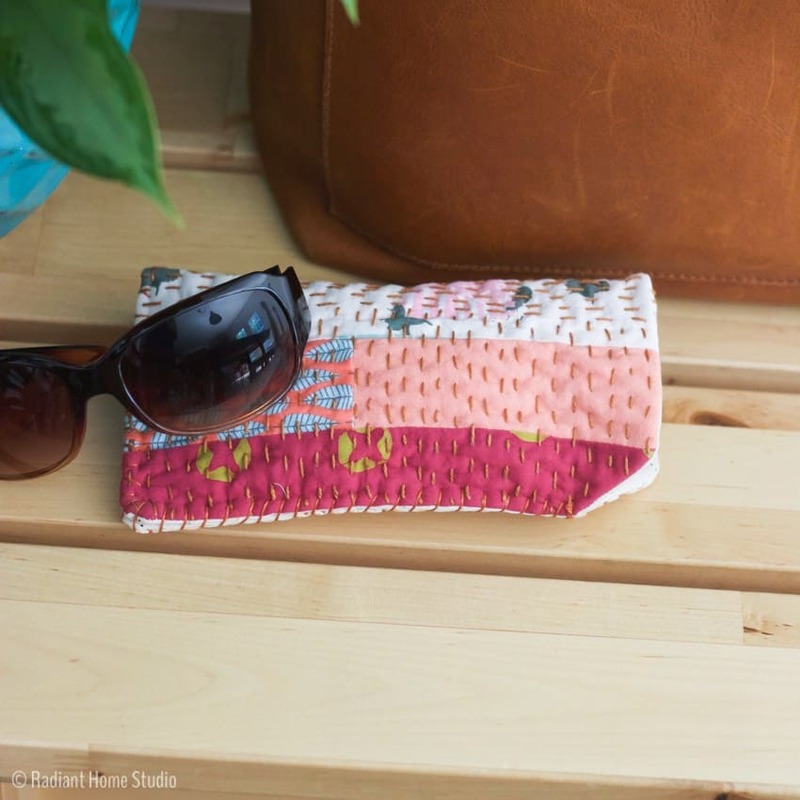 We have a collection of full sized DIY succulent planters too! 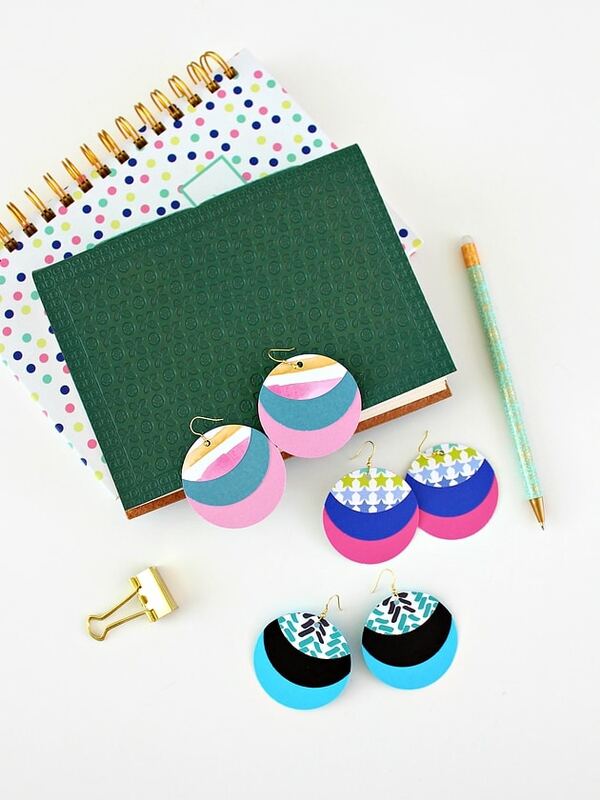 Or you could make these one of a kind earrings out of paper. 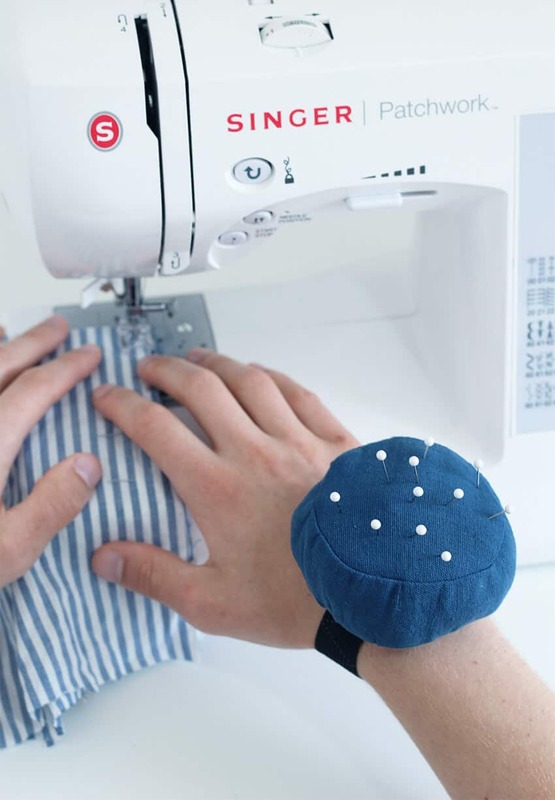 A friend who loves to sew will really appreciate this homemade pin cushion. 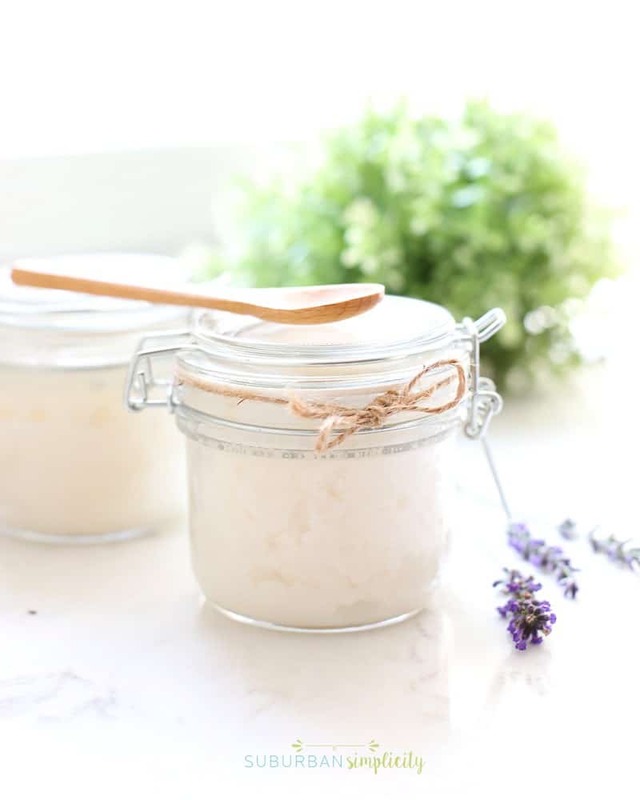 Or treat your best friend to a relaxing sugar scrub made by you with love! 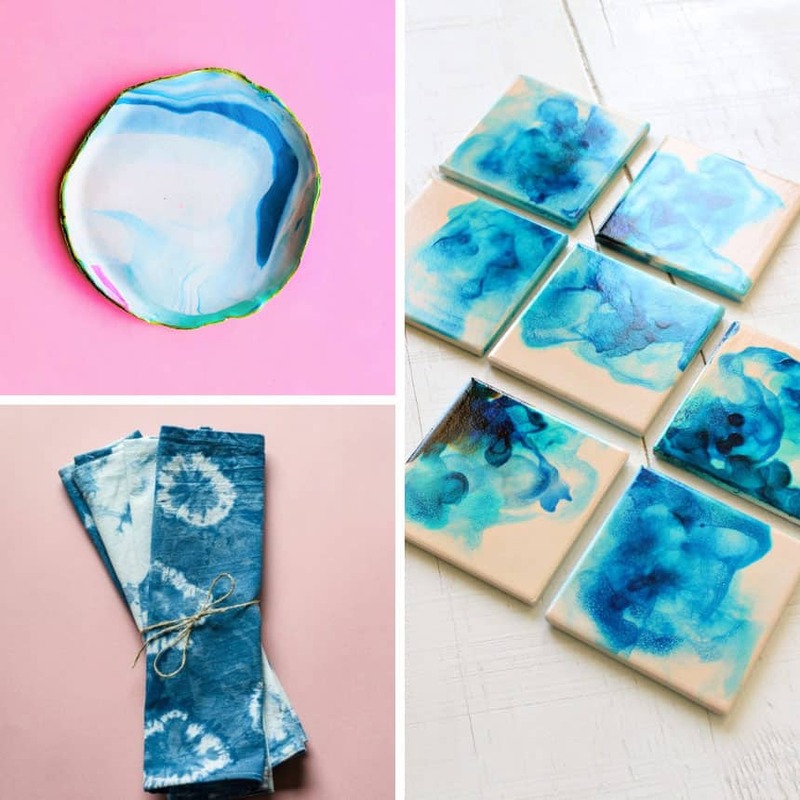 If your friend loves relaxing in the tub you could make some of these homemade bath bombs too! 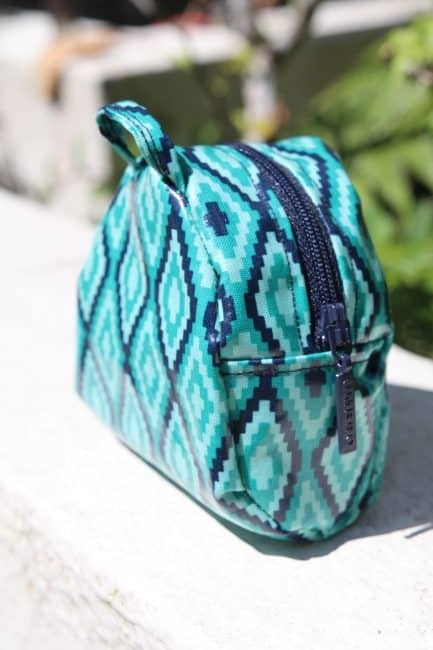 This cute little backpack is actually a coin purse! 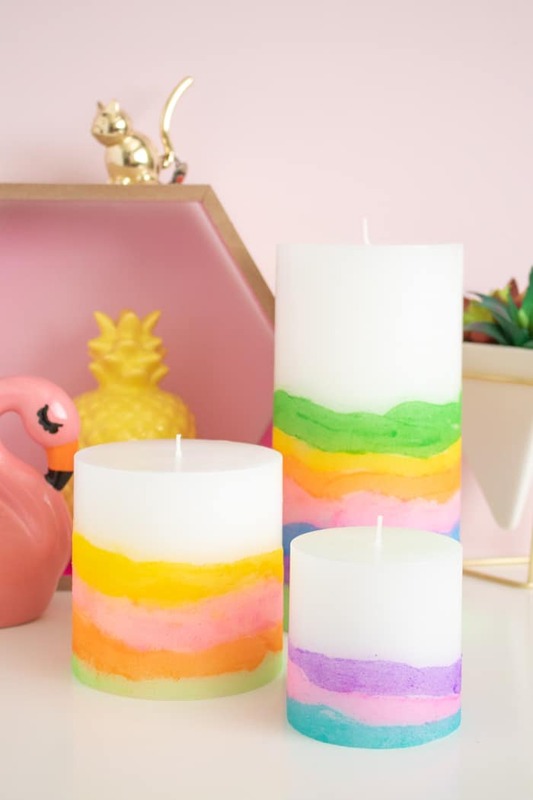 These retro look sand art candles are the perfect DIY gift for your nostalgic friend! 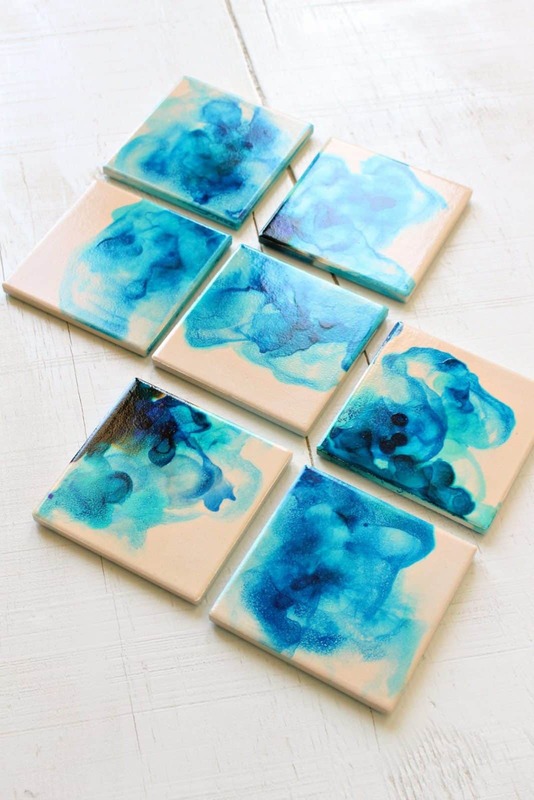 These gorgeous handmade coasters would be the fabulous choice for a housewarming gift! 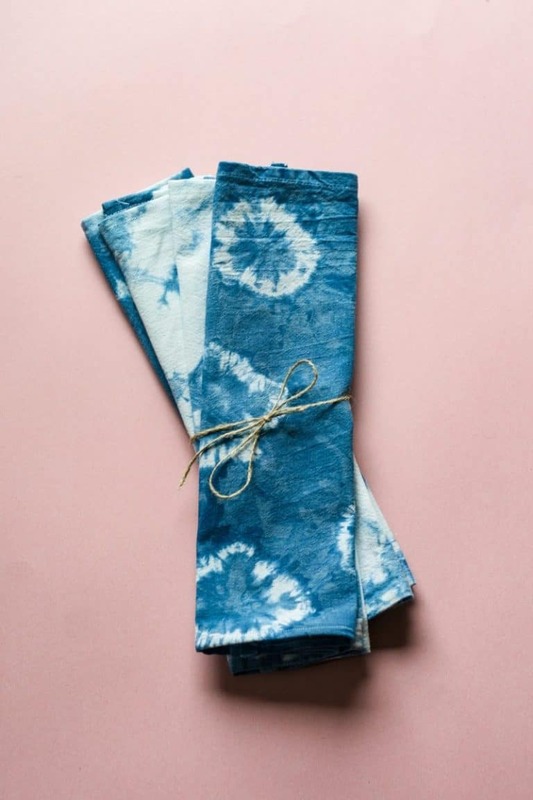 Or maybe a set of these beautiful homemade shibori napkins for a friend who loves to entertain. 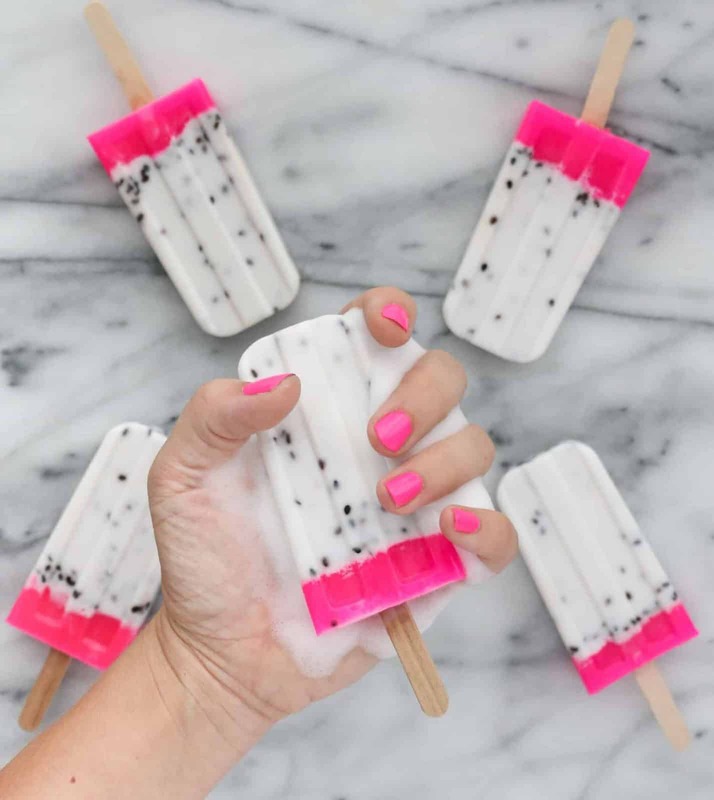 These might look like popsicles, but they’re actually fun DIY soaps! If you love making soap you won’t want to miss our collection of fabulous homemade soap recipes! 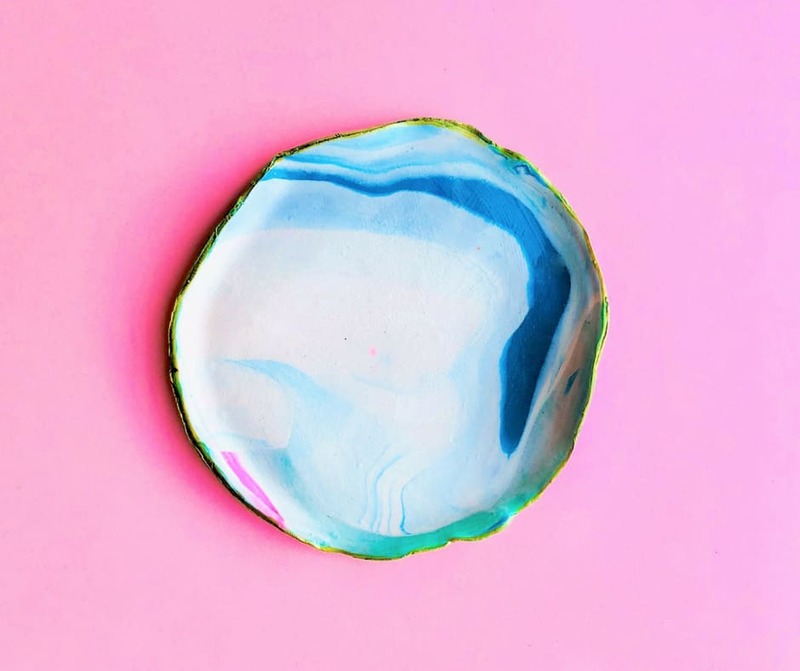 If you enjoy clay crafts try making one of these beautiful jewellery dishes. 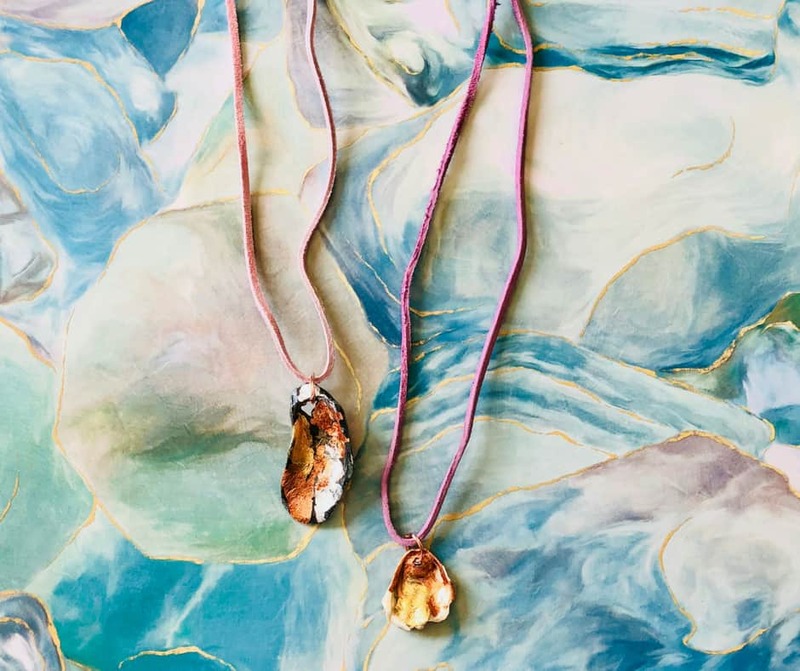 You could even make a beautiful goal leaf seashell pendant to go with it! 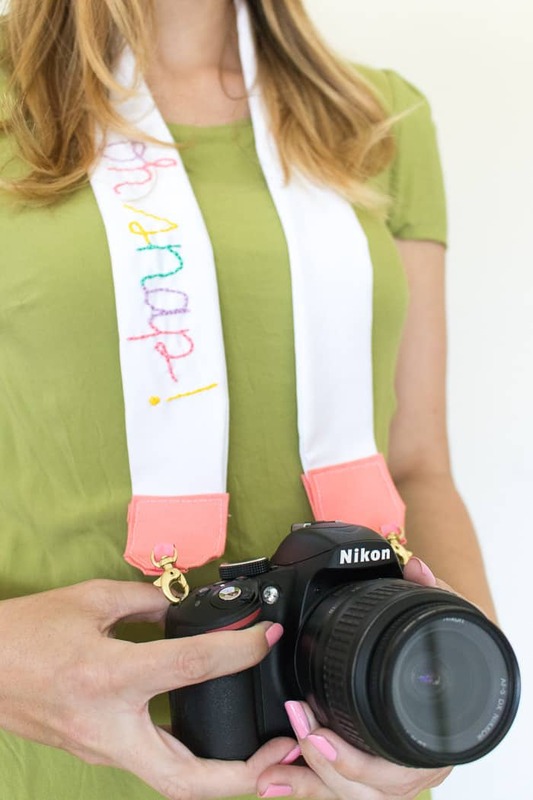 A handmade camera strap is a great gift idea for a budding photographer. 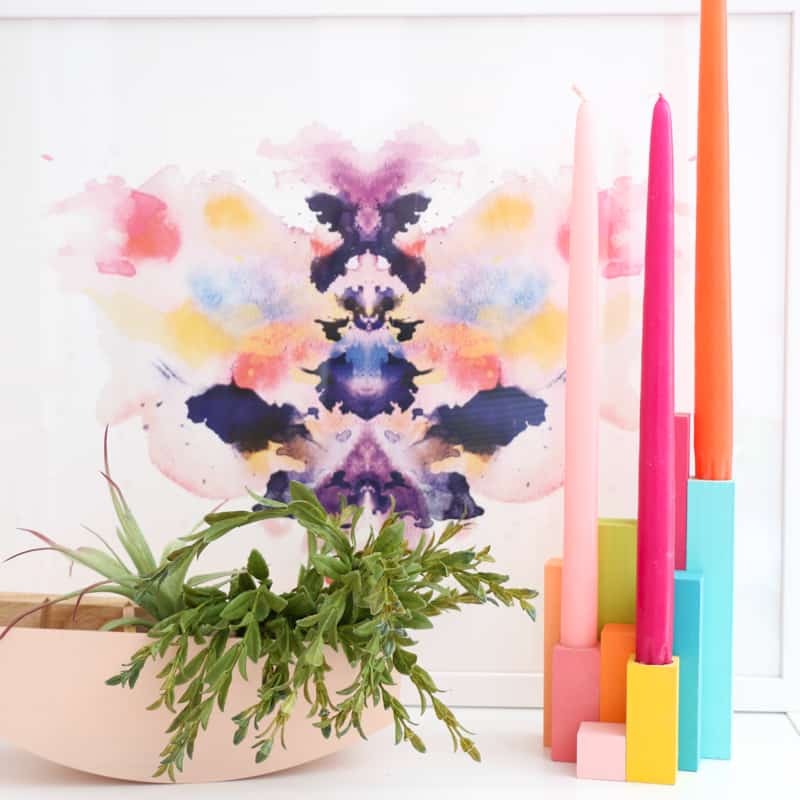 Or how about a set of handmade geometric candlesticks for a friend who loves bright colours! 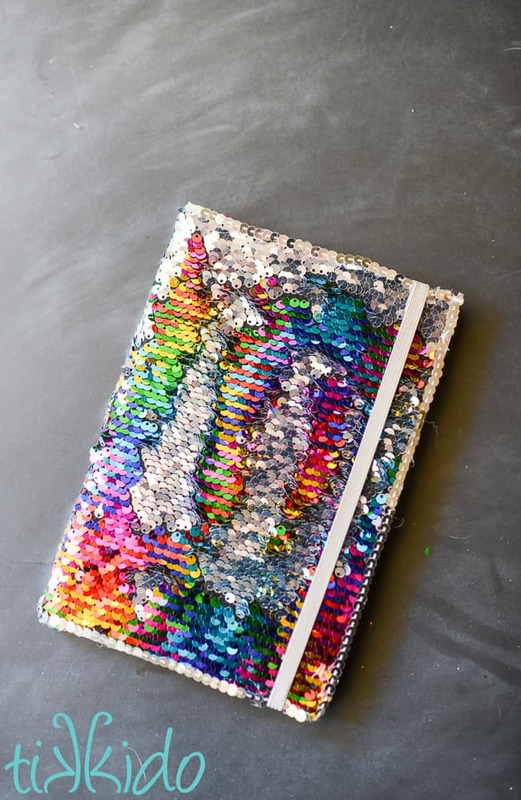 Ooh or a mermaid sequin DIY notebook for a friend who loves rainbows! 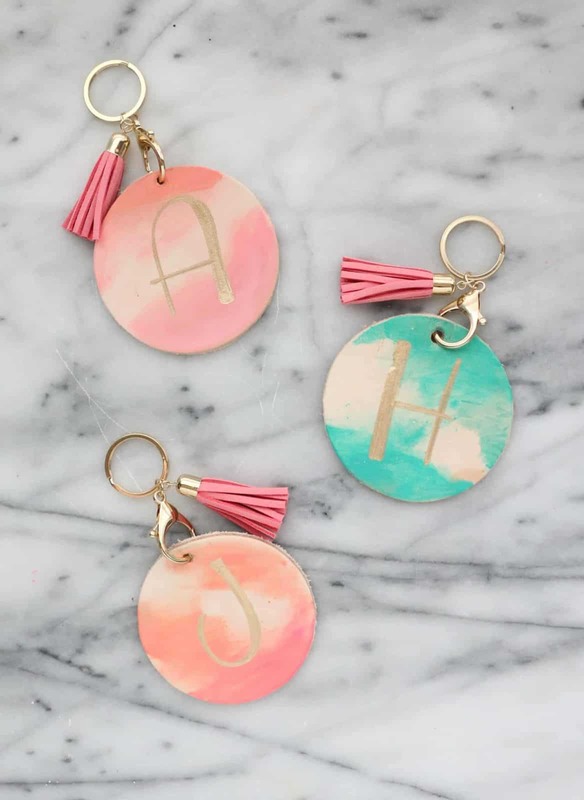 A friend who loves to travel will love a set of these DIY monogram luggage tags. 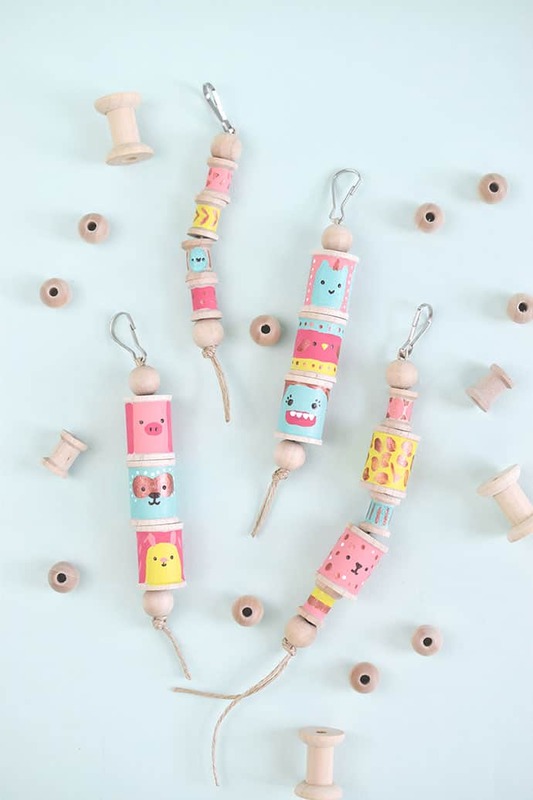 Loving these DIY pastel coloured totem pole bag charms for a whimsical friend whose young at heart. 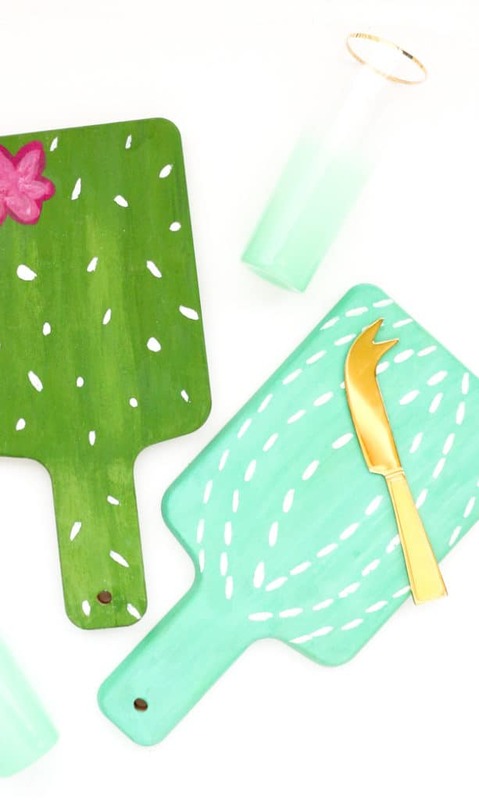 And how about these fabulous bang-on-trend DIY cactus boards for a friend who LOVES her cheese!